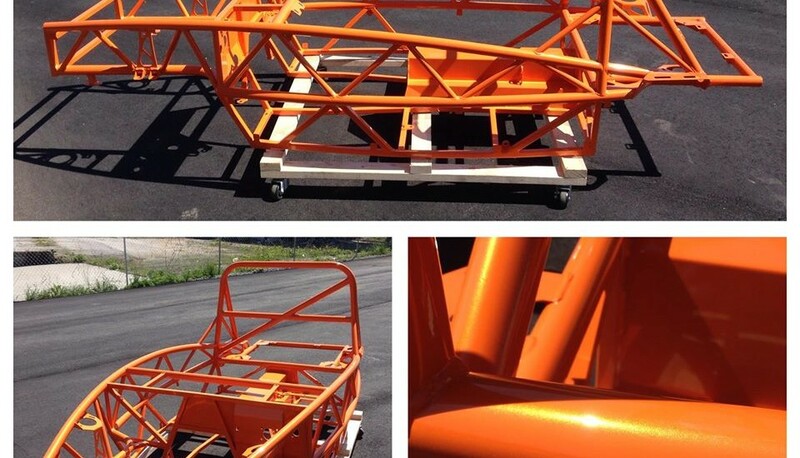 Exomotive - US Manufacturer of Exocars & Kit Cars | More crazy colors! 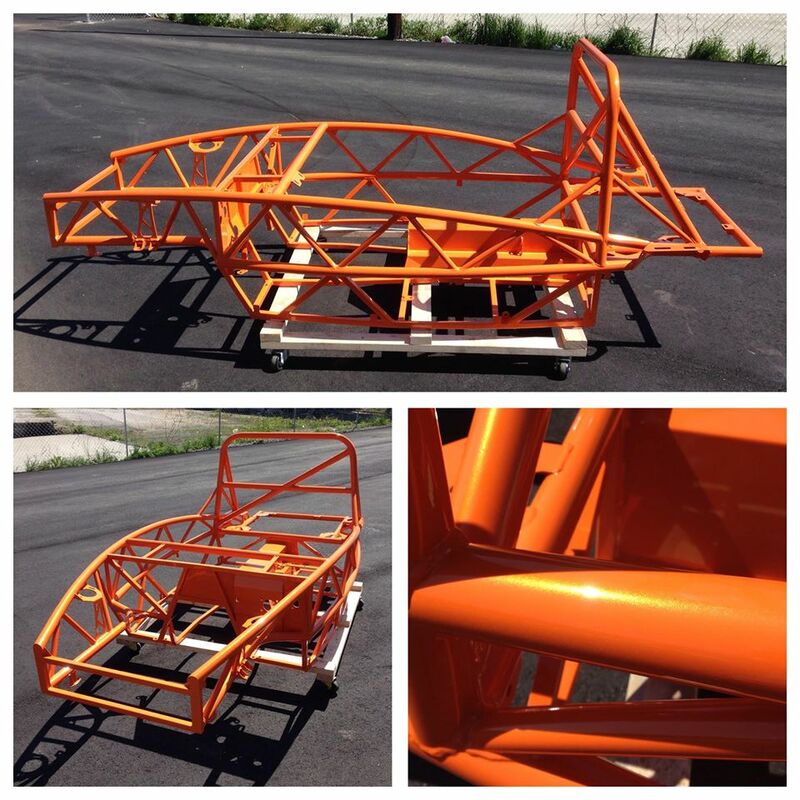 Another Exocet Sport fresh out of the oven this week coated in Prismatic Powders New Tucker Orange. The subtle hints of gold metallic in the base of the powder gives amazing depth and looks fantastic in the sun.